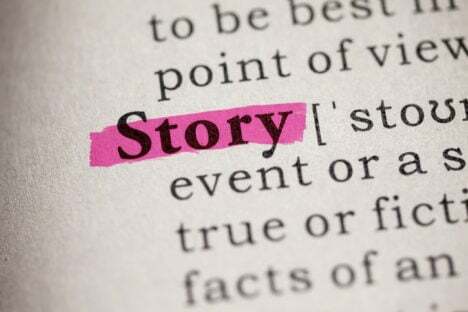 Every brand has a story, but how do you make yours compelling, memorable and profitable? Mark Jones says Apple's engineer has the answer. Look out, I’m about to name drop, but it’s a great story. Years ago I sat down with Steve Wozniak to interview him on camera for Financial Review TV. It was in the days before the famous Apple co-founder made Australia his home, and I was one of the few granted an audience during a short trip. I’m fond of calling these moments the ‘he speaks!’ interview. PR people call you up, offering an interview with someone famous, and if the person is famous enough, the easy answer is ‘yes’. Who cares what they say? You’ll get an audience because he speaks! But there is a catch. There’s a good chance visiting US execs will be scripted and boring. So the onus on a journalist in a ‘he speaks!’ interview is to do your homework – ask him or her something unexpected so you’ve got a fresh angle. So I went back to the start. What was it like when Apple was just two blokes called Steve tinkering in the garage? Woz instantly lit up at my question. He’s famously child-like when it comes to remembering the days of yore, and happily I pressed the right button. Read those sentences out loud and it sounds like child’s play. But remember this was a ‘big idea’. Personal computing was in its infancy and this was the bleeding edge. In this moment, as Woz’s eyes sparkled, something happened. An emotional shift happened as I suddenly crossed the threshold from casual Apple fan to firm believer. His story flicked a switch. I discovered that the passion for innovation underpinning Apple’s growth wasn’t just a corporate myth; it was grounded in personal passion, enthusiasm and creativity. A simple story about wondering how you could put letters on a screen offered me a window into the heart of Apple’s brand values, and it was compelling. Apple wasn’t just an ambitious underdog, trying to tackle Microsoft’s PC universe. I found Apple’s creative core, as it were, and I loved it. Now, can I tell you anything else about my interview with Woz? The facts and figures he reeled off? The historical facts he weaved into the story? Nope. The only thing that remains from that day is remembering how I felt – sharing Woz’s wonder at what it must have felt like to have a really Big Idea. And that, right there, is why storytelling matters – emotion and memory. 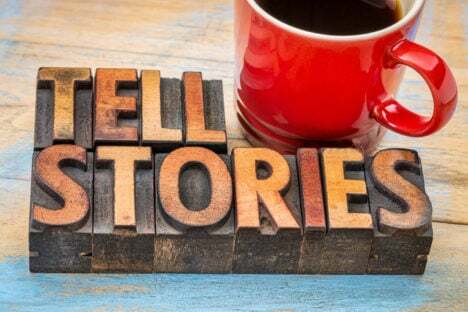 Advertising creatives have known it for decades, but this notion of brand storytelling is fast becoming the dominant narrative in related fields such as content marketing, PR, social, SEO and digital marketing. I know this anecdotally because we’re seeing more and more interest from marketers specifically asking for brand storytelling. They’re looking for a compelling brand narrative that will connect with people in a way that lasts – or at least compels them to click on something – because, as we all know, they’re not clicking on ads any more). Neural coupling, dopamine and cortex activity all come alive when we listen to a great storyteller. Somewhat mystically, we begin mirroring the emotions of the speaker who’s captured our attention. Our brains get in sync and the storyteller takes hold of our imagination. Not unlike a good novel. So here’s what Steve Wozniak taught me that day in front of the cameras. Tell the right story, at the right time, to the right person, and people change. It’s a belief moment where our cynical, half-convinced, wary minds suddenly switch. We shift from unbelief to belief, ignorance to agreement. The same concept applies in the material world. As we sift through each day’s stories and marketing messages, we’re subconsciously looking for compelling stories. We want to believe in something, and storytelling unlocks that belief. The challenge for brands is that storytelling is a very personal human activity. It’s emotional, subjective and creative. It relies on real stories, authenticity and believable claims. It’s a challenge because when it comes to branding and marketing strategy, advertising has dominated the storytelling narrative for decades. Only these days it’s actively blocked in our browsers, skipped on television, and subsequently losing favour with marketers. We don’t want to be told what to buy. We want to know why your brand or idea matters, what makes you tick. So it follows that greatest opportunity for brand storytellers to think creatively about how to foster authentic belief moments by telling the story of your company, your brand, or customers. How will you do that? Good question. Take your pick: an event, a company blog, social media, mainstream or trade media, YouTube, podcasts, a book, keynote speech, webinar, or an industry meet-up. 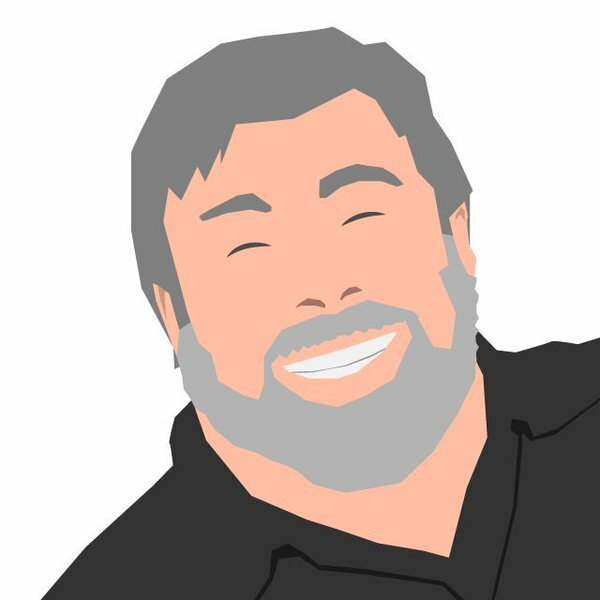 Woz taught me that no matter how obscure or detailed that story might be, it’s yours and it makes your brand, product or idea different. Just remember it starts with you: if the story made you a believer, there’s a good chance we’ll switch too. Cheers to that! Enjoy the show Paul. A quick glance at Tolstoy, Charlotte Bronte, even dear old Agatha Christie, will prove that great story telling is not new, and neither is there any proof that there is a new and better way of achieving it. I remember the story of Levi Strauss, who told the clothiers of the wild west “I can make you jeans” and on the same subject, Amco, who told us that “Every Amco tells a story.” Moonshine and Bootlegging stories from James B Beam, Sir John Mills recounting the story of Lord such and such, who found himself in reduced circumstances yet still liked a biscuit, and Schweppes, who used to,and obviously still do, know where the Sparkling Lemon Trees grow. The concept of using a story to build a brand is a powerful one. The greatest ideas always derive from a place of passion, and storytelling is one of the most effective ways to share that passion with your audience. Content marketing is leaning more and more on storytelling to captivate consumers and win over their attention.